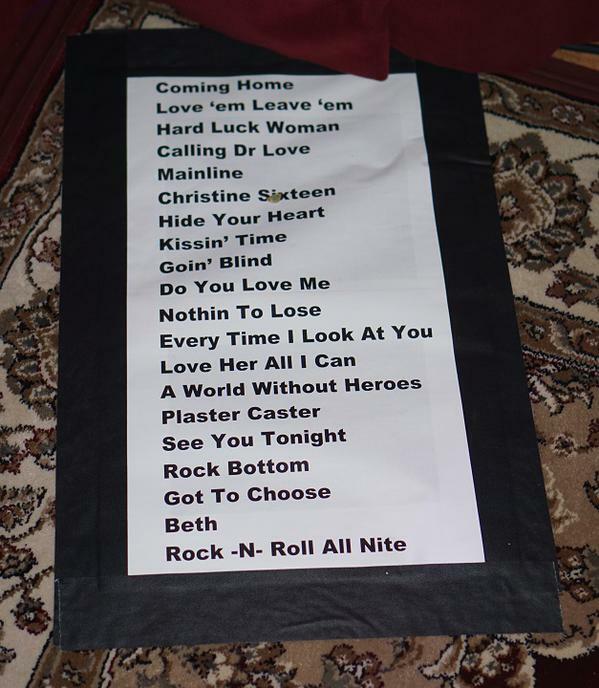 Here's the set list for KISS' show at San Manuel Indian Bingo & Casino in Highland, CA on Thursday, July 23, 2015. We'd like to wish a Happy Birthday to legendary KISS drummer Paul Charles Caravello a.k.a. 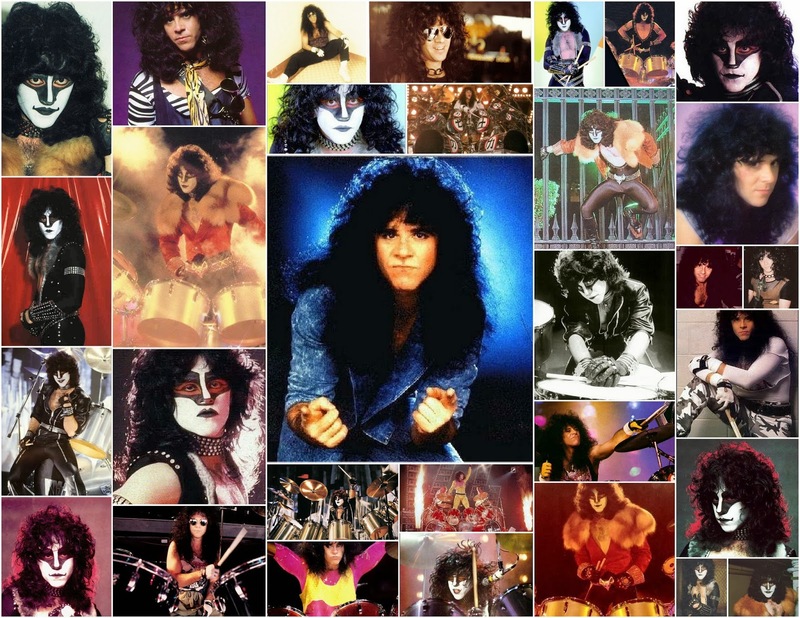 Eric Carr. We All Miss You, Eric. 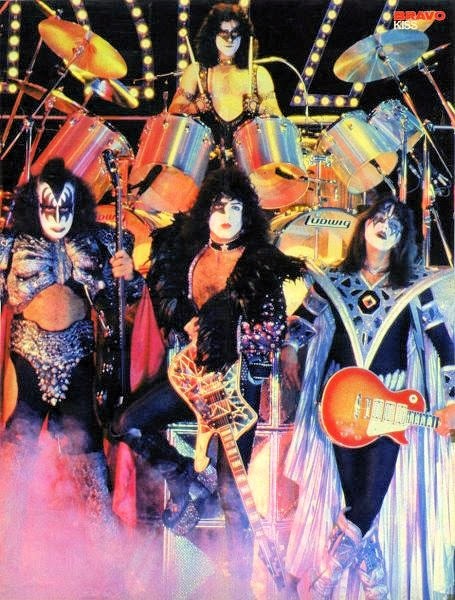 Paul Stanley, Gene Simmons, Tommy Thayer and Eric Singer will sign autographs today at the Entertainment Earth Booth #2343 from 5:30pm to 6:30pm during San Diego Comic Con International 2015. All signings at the booth are free but require a ticket. 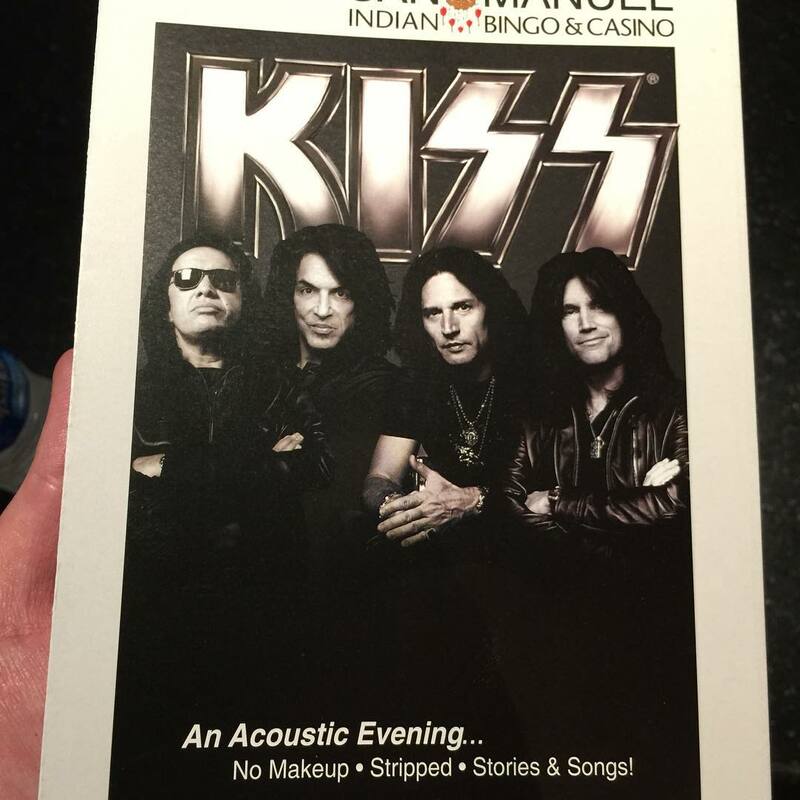 Check out the Entertainment Earth booth for details on how to obtain a randomly distributed ticket as well as all the KISS product convention exclusives. 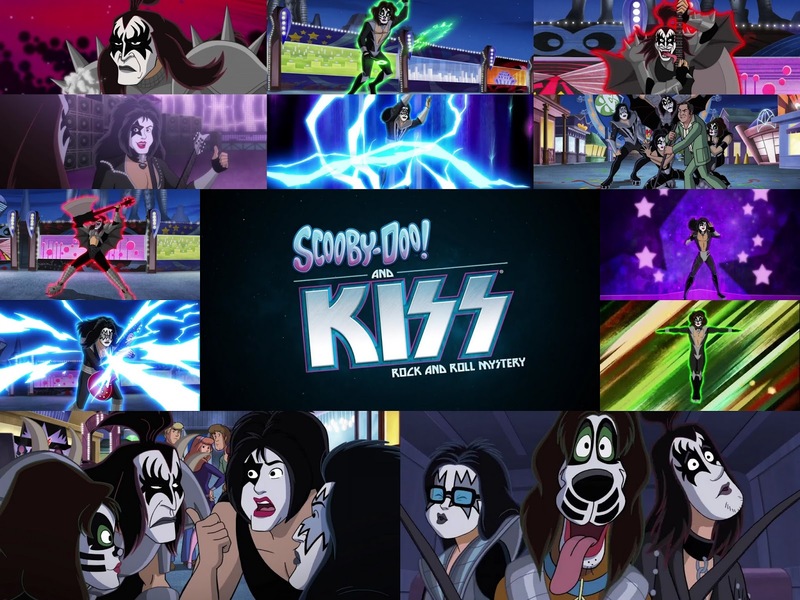 KISS will also be joining voice cast members Pauley Perrette, Grey Griffin and Matthew Lillard; directors/producers Tony Cervone and Spike Brandt; and writer Kevin Shinick of "Scooby-Doo! 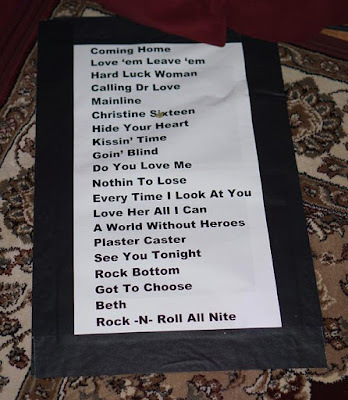 and KISS: Rock and Roll Mystery" for a panel discussion and video presentation. 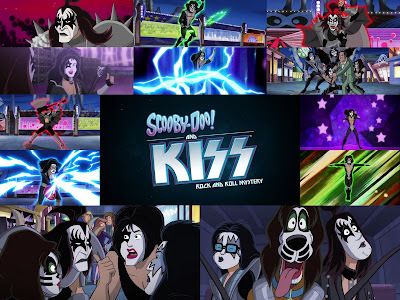 KISS members Gene Simmons, Paul Stanley, Tommy Thayer and Eric Singer will join voice cast members Pauley Perrette, Grey Griffin and Matthew Lillard; directors/producers Tony Cervone and Spike Brandt; and writer Kevin Shinick of "Scooby-Doo! and KISS: Rock and Roll Mystery" for a panel discussion and video presentation, from 6 p.m. to 7 p.m. on Thursday, July 9, 2015. The 2015 edition of Comic-Con International is set to take place in San Diego from July 9 to 12th. 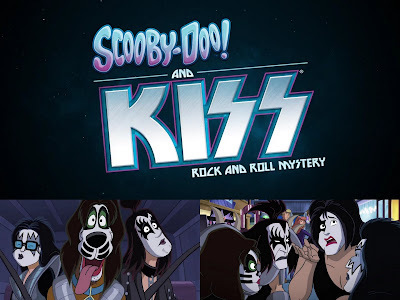 Warner Bros. Home Entertainment will release "Scooby-Doo! and KISS: Rock and Roll Mystery" on Digital HD on July 10, 2015, and on Blu-ray Combo Pack and DVD on July 21, 2015.